Beautiful Octopus Club is an over-18s club night for adults with learning disabilities, based at Leeds University Union. The event takes place twice a year, usually in March and September. A crew of up to 40 adults with learning disabilities work on the event, taking part in creative workshops and learning DJ skills, all DJs on the night are adults with learning disabilities. 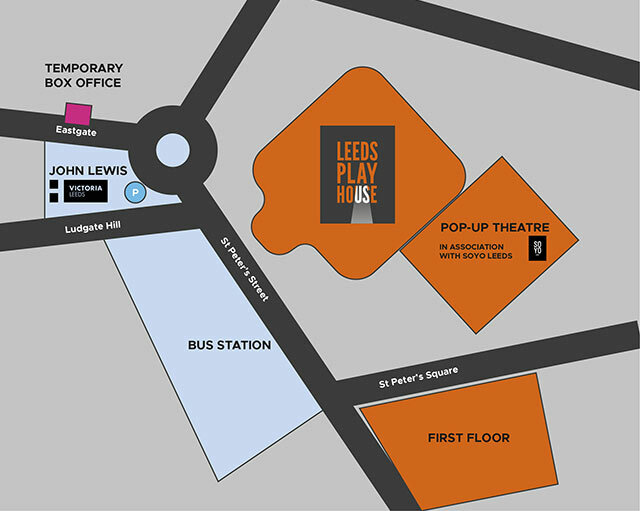 The night is supported by staff from Leeds Playhouse and Leeds University Union and regularly attracts over 300 people at each event. Each club night has a new theme, and all carers/support workers/PA’s go free to Beautiful Octopus Club when accompanying customers with learning difficulties. Beautiful Octopus Club was originally set up by Heart ‘n’ Soul, London. For more specific details about the Beautiful Octopus Crew Workshops please contact Maria Thelwell, Senior Creative Engagement Officer (Access), by emailing maria.thelwell@leedsplayhouse.org.uk or calling 0113 213 7278. Want to know when the next BOC night is happening?